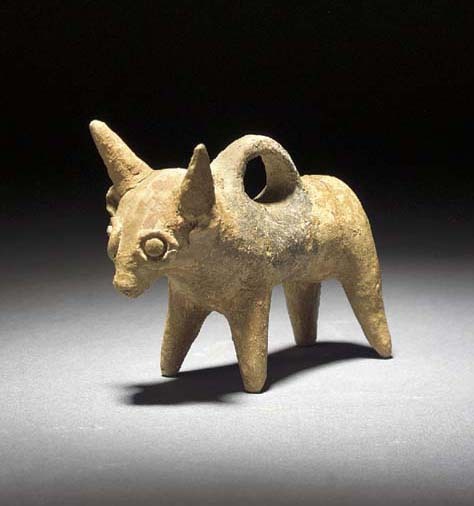 LATE BRONZE AGE, CIRCA 1450-1200 B.C. The Art of Ancient Cyprus, p. 200, pl. 229a/b.